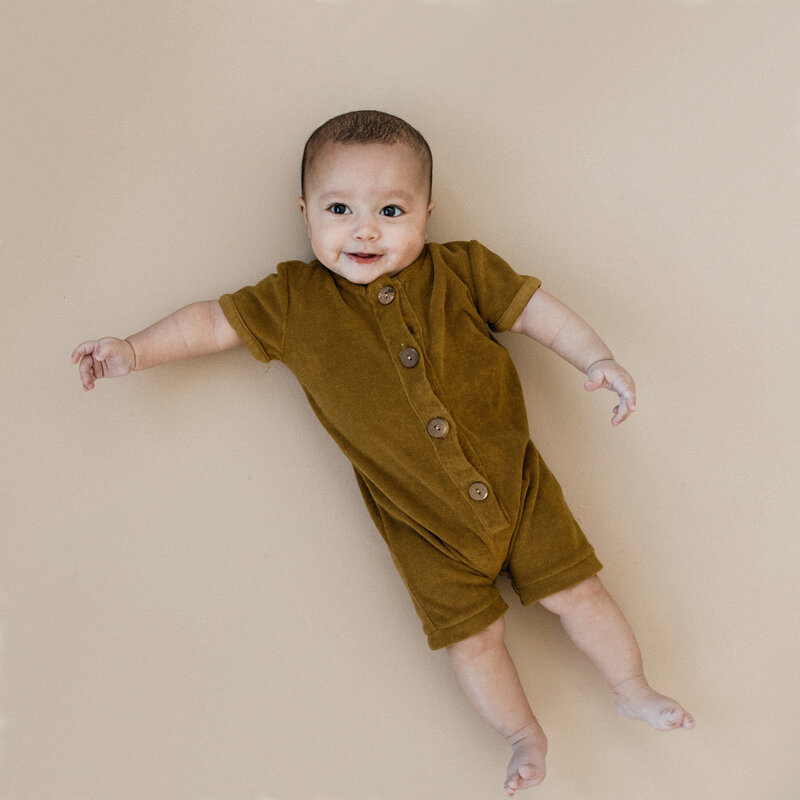 Time to ditch the heavyweight jackets and sweaters - it is spring! 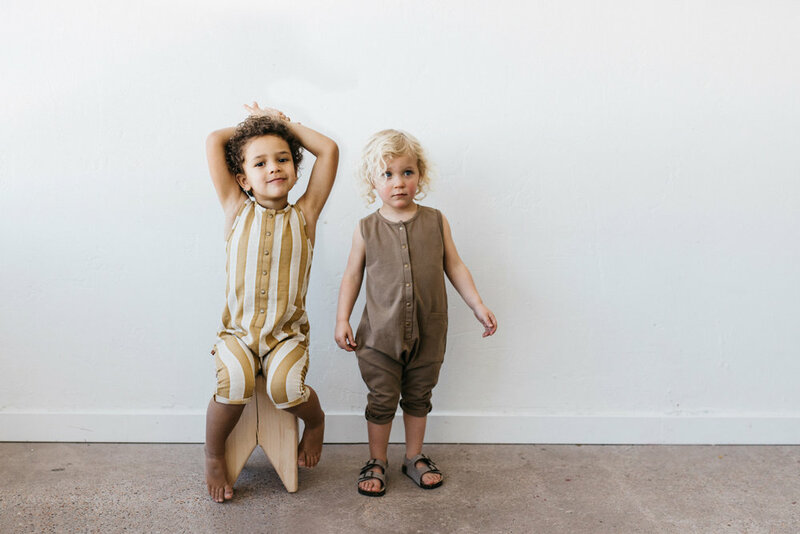 Kidwild’s new SS19 collection consists of some beautiful timeless pieces made from light & breathable organic cotton that are perfect for layering or on their own. 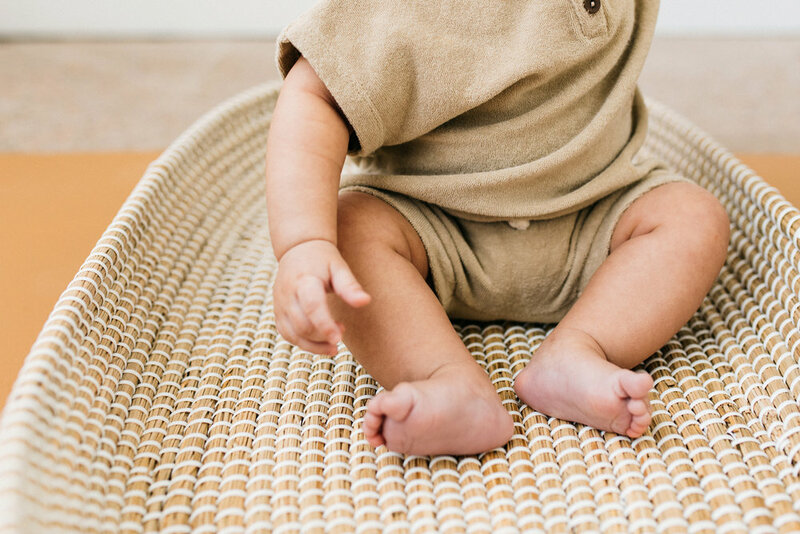 Mix & match with our organic basics and essentials for an effortlessly stylish and unique look for your little one.